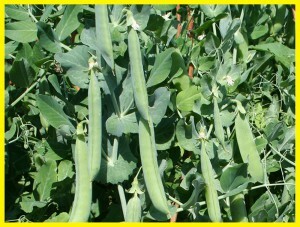 Grain peas | ТОВ "Камруд агро"
ABOUT THE PLANT: Pea is one of the best legume forage for animals. 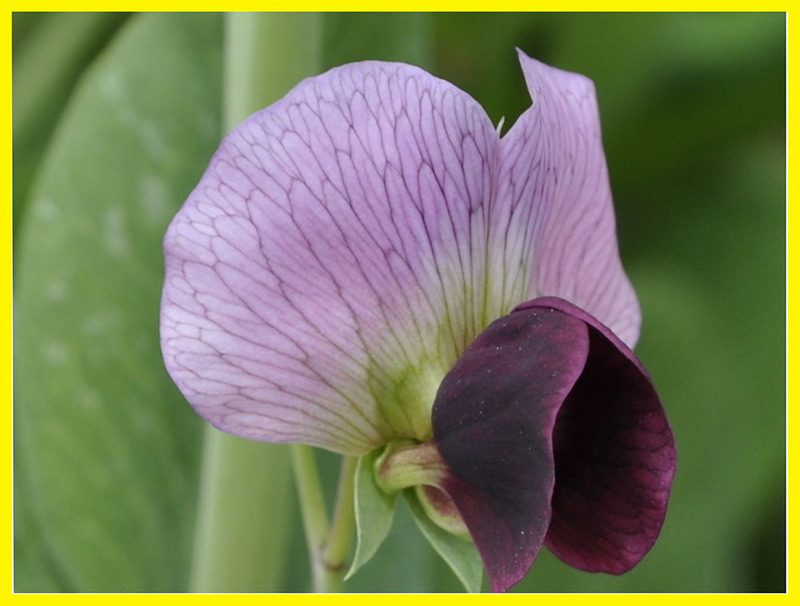 It has an advantage over other legumes because it does not contain harmful substances that affect the digestibility and utilization of nutrients and animal health. 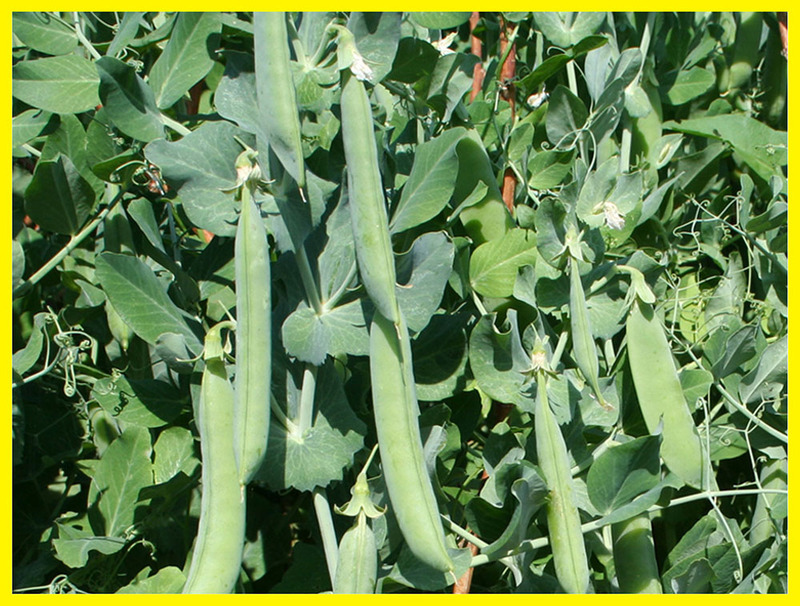 The chemical composition of peas is rich in protein and amino acids. Organic matter digestibility also high (about 87%). Peas is eaten by all kinds of animals. Its inclusion in the food of dairy cows (1-2 kg per day) increases the yield and improves the composition of milk. If ration of fattening pigs contains pea, it improves the quality of meat and the formation of dense granular fat. Peas is included in feed mixtures for calves while reducing standards of whole milk. Peas should be crushed or grinding. 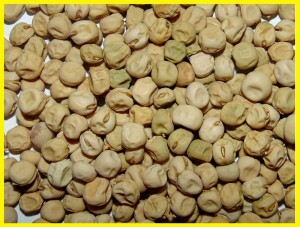 Cooking or steaming peas before feeding improves nutritional use. 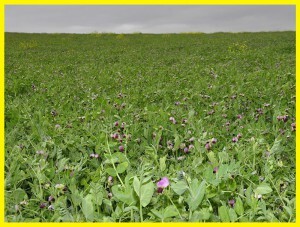 Forage legumes just recently became more common as a source of protein (content in them is 25 to 33%). In bean protein contains all the essential amino acids for the body of animals. Protein beans almost 90-95% from protein. Digestibility of nutrients animals of beans is quite high. As part of the grain contains tannins, which can cause indigestion for animals. Therefore, the beans fed into the ration recommended to include wheat bran and Cretaceous mass, providing laxative effect on the intestine. IMPLEMENTATION: Our company offers the best prices for the purchase of grain peas seeds of the following grades: Nord, Poltavets 2, Zenkovsky. The first sort of grain peas, which combines resistance to lodging and shattering high yield and valuable food quality grain. Created by joint efforts of NGO staff Orel (Russia) and Poltava State Agrarian Academy by individual selection leaves-less short stemmed plants with not falling seeds of hybrid combination Moustached 2192 and Neruch. Since 1993 it is listed in the State Register of plant varieties of Ukraine in all areas as valuable. The stem is bluish-green, simple, strong, with shortened internodes length of 90 cm. The total number of units 14-16, the first fertile node – 10-14. Leaves mustache type, instead leaves develop strong, horizontal antennae by which plants firmly adhere to each other. Stipules are well developed. Flowers are white, large, 2-3 in the peduncle. 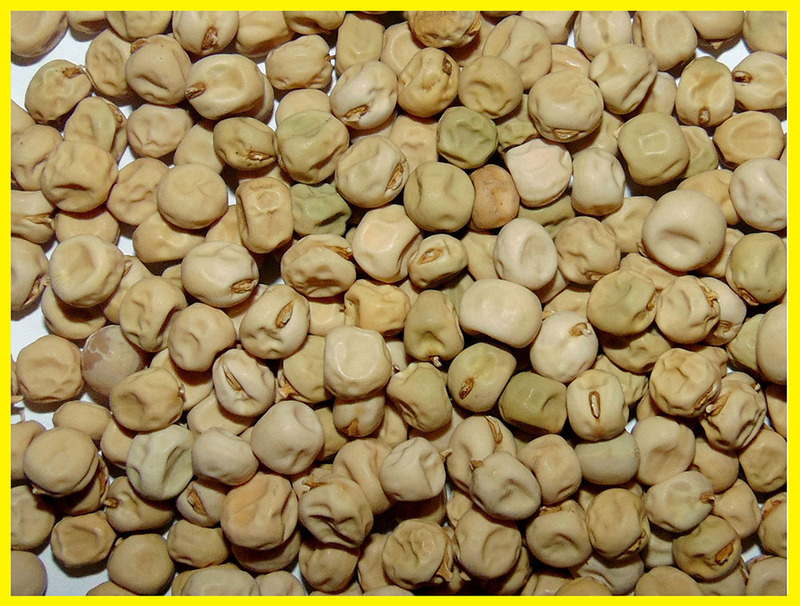 Beans Shelling type, straight, blunt tip length of 6 cm and 1-2 cm width, number of seeds in bean 4-6, round shaped seeds, mass of 1000 seeds 270-300 g, 24-25% protein content and food quality are excellent. Middle-grade, better than single-phase adapted to combine harvesting. Under the optimal technology in steppes of Ukraine and Russia provides grain harvest 40-60 quintals/ ha. The sort Nord is characterized by unique feature – the most responsive to treatment by bacteria in mixtures with growth promoters. 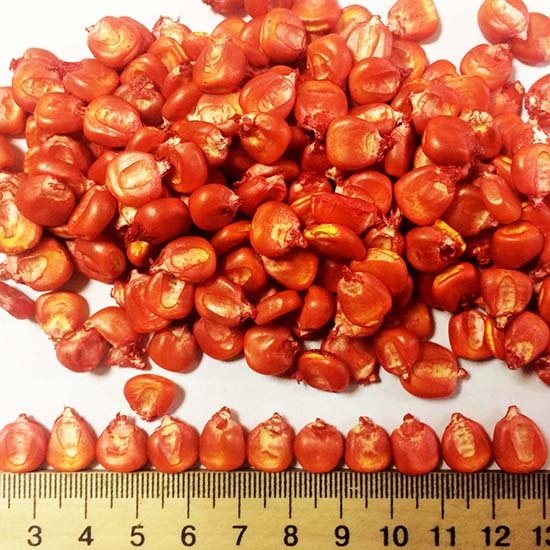 The sort of this Grain peas combines resistance to lodging and shattering stems with high yield and valuable food quality grain. 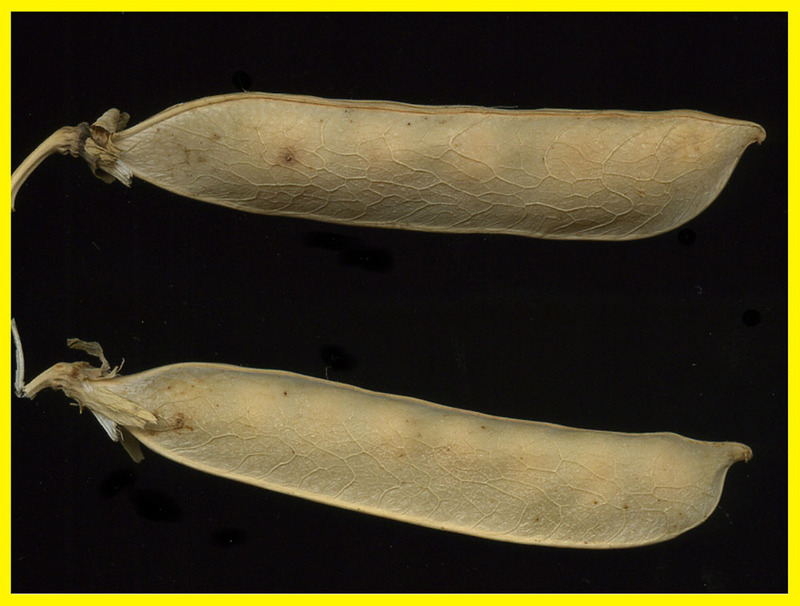 Created by hybridization and individual selection leaves-less short stemmed plants from seeds of not falling mating combinations Nord and Orlovchanyn. Refers to not falling sort, leaves-less type. Ladders green, without pubescence, simple stalk height of 80-90 cm. Total number of units 14-16, the first fertile node – 10-12. Leaves mustache type, instead leaves develop strong, horizontal antennae which plants firmly adhere to each other, creating a whole not logging array. 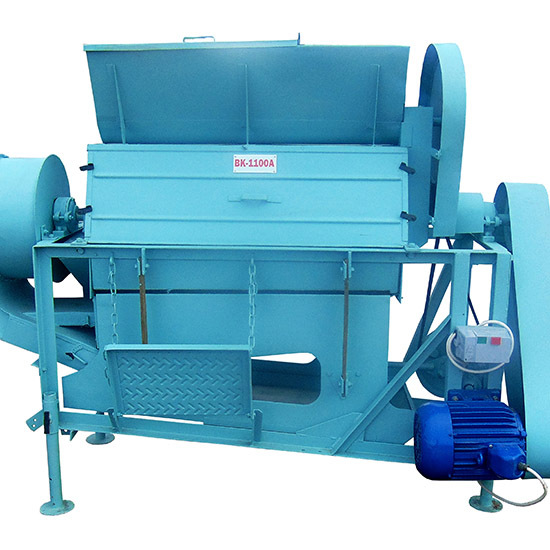 Beans Shelling type, straight, blunt tip length is 7 cm and 1.5 cm, the number of seeds in a bean 5-7 seeds are oval, seed weight 240-270 g, protein content is 26%. 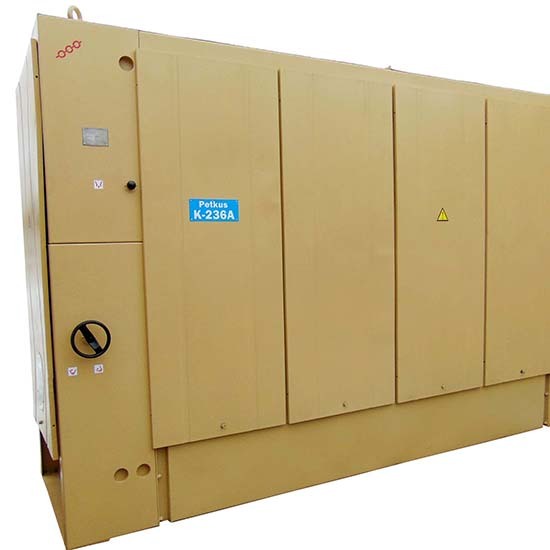 Middle-grade, better than single-phase adapted to combine harvesting. 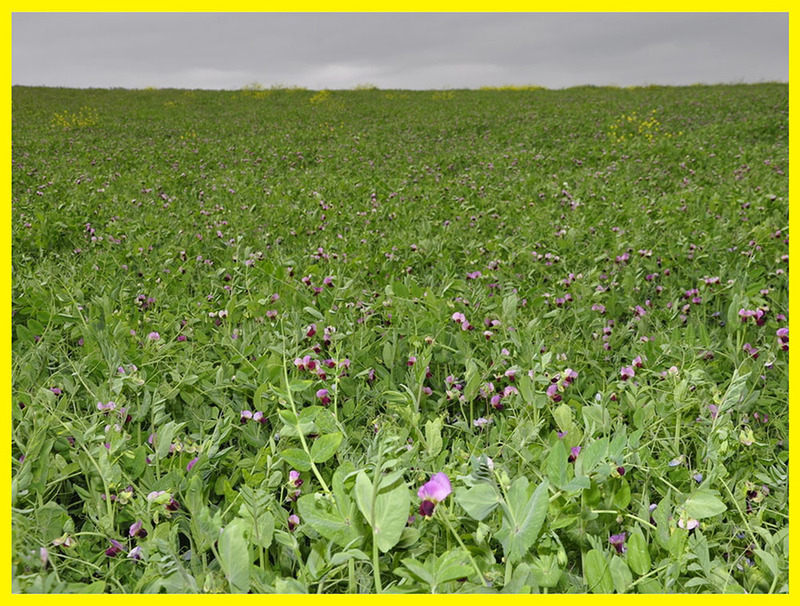 Under the optimal agricultural technologies, ensuring the purity of crops from weeds, harvest may reach 50-60 kg / ha. Since 1999, located in the State Register of plant varieties of Ukraine. The sort is leaves-less type that obtained by crossing of Orlovchanyn and Consord followed by further leaves-less individual selection of plants resistant to shattering seeds. 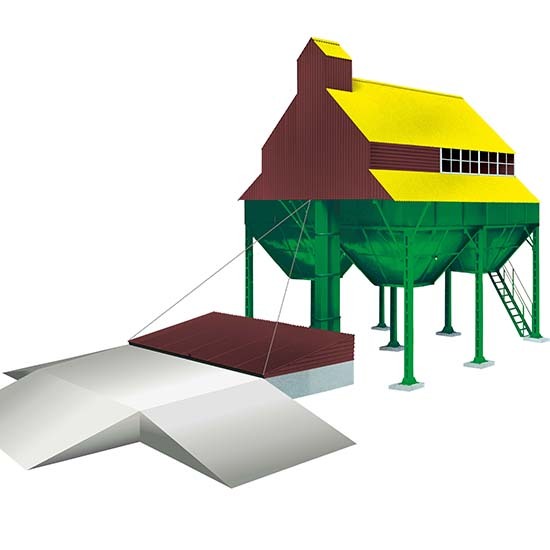 The sort combines resistance to lodging stem, shedding seeds with high yield and valuable food quality grain. Refers to not falling varieties,leaves-less type. 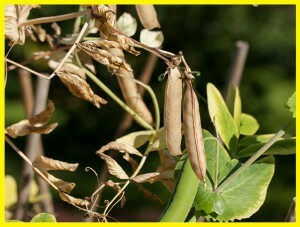 Stem is simple, shortened, bean type Shelling, straight, blunt tip, the number of bean seeds in 6-8 pieces. 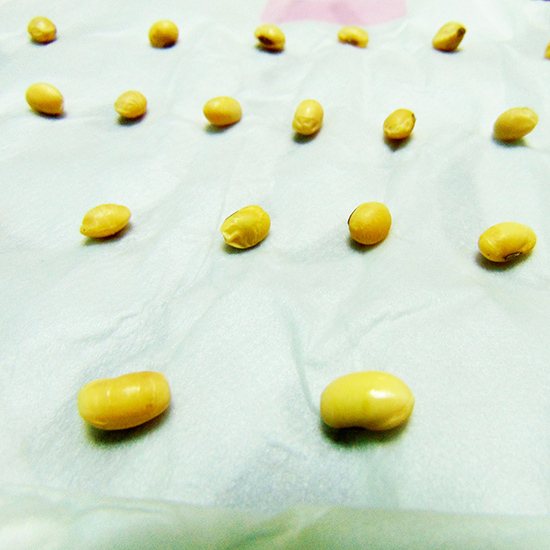 Seed has cylindrical shape, smooth surface, yellow cotyledons, weight of 1000 seeds is 250 g, 26.1% protein content. Middle-grade, adapted to the single-phase assembly. In optimal agricultural technologies, purity of crops from weeds the crop reaches 60,0-65,0 kg / ha. 1. 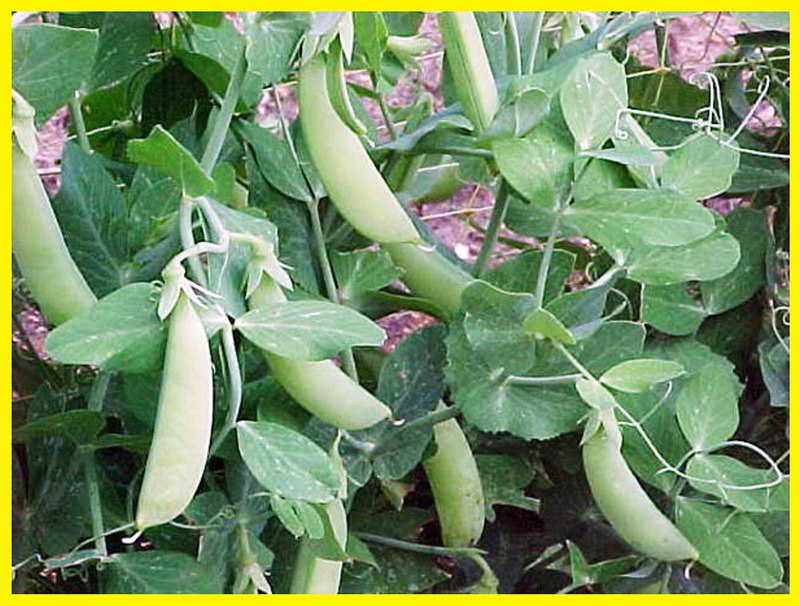 Pea was used in food and food for cattle in times of ancient Greece in times of Theophrastus (IV-III century BC.). It was the main food for ordinary people. 2. 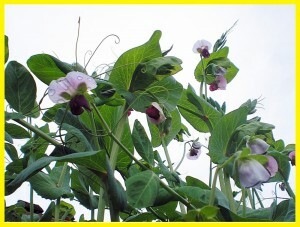 To China peas came in the I century. B.C. – From Afghanistan through India to Japan – in the IVcenturie. 3. In the countries of New World Columbus sowed peas for the first time in 1493 on the island of Isabella. 4. In North America green peas was also popular. Thomas Jefferson grew more than 30 varieties of peas in his platform. 5. Peas can destroy the great ship. Such a case occurred with the ocean liner “Dnepr”, who “sat” on the reefs near the Bosphorus. “Dnepr” got a small hole, that day the sea was quite calm. The problem could be easily solved, if not peas, which was all over the ship. The water seeped into made wet all the cargo, ant peas began to swell, steel armature ship could not stand the cruel pressure. The internals of the ship were turned as much as a powerful bomb was thrown in it.